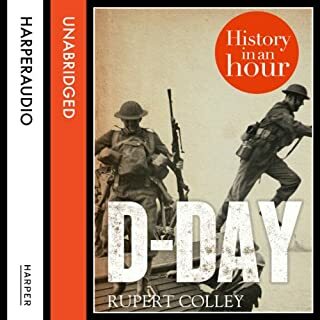 A pacy, compelling and penetrating account from Wolfson Prize-winning author Norman Stone, that shows World War Two in a fresh new light. After the unprecedented destruction of the Great War, the world longed for a lasting peace. 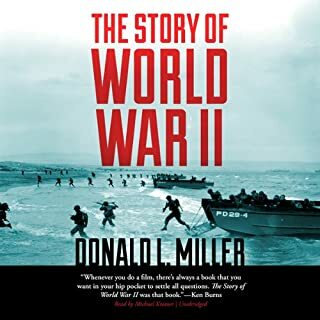 The victors, however, valued vengeance even more than stability and demanded a massive indemnity from Germany in order to keep it from rearming. 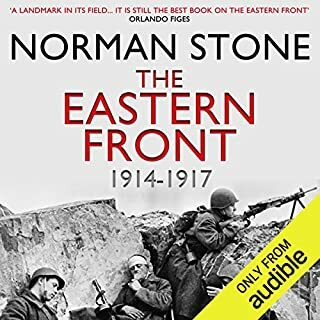 A groundbreaking historical study, Norman Stone's The Eastern Front 1914-1917 was the very first authoritative account of the Russian Front in the First World War to be published in the West. 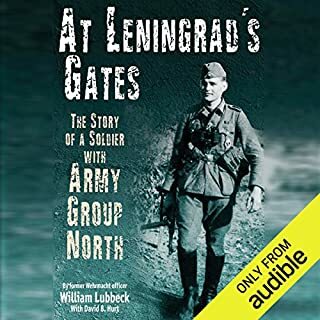 In this now-classic history he dispels the myths surrounding a still relatively little-known aspect of the war, showing how inefficiency rather than economic shortage led to Russia's desperate privations and eventual retreat. 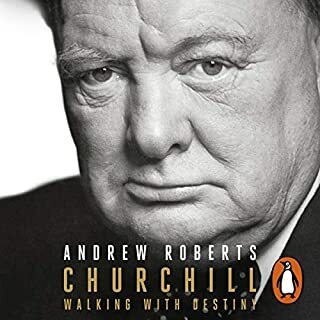 He also interprets the connection between the war and the chaos that followed, arguing that although fighting had almost ceased by the end of 1916, Russia was still in turmoil. An overwhelming disaster from which the world is still recovering, World War One can seem baffling in its complexity. But now Norman Stone, one of world's greatest military historians, has composed a dazzlingly lucid and succinct history of the conflict. Stone has distilled a lifetime of teaching, arguing, and thinking into this brisk and opinionated account of the fundamental tragedy of the 20th century. 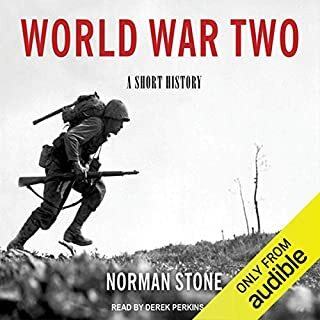 ©2009 Norman Stone (P)2009 Audible, Inc.
I’ve always found the first world world confusing. 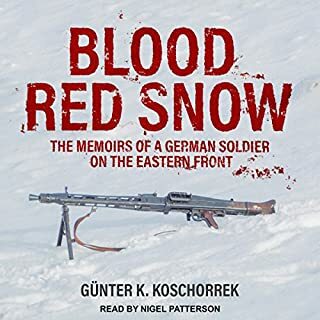 This pacy overview clarified much of my confusion and also presented useful information about the Eastern Front which is often overlooked by U.K. accounts of the conflict. I listened to it over the course of two days - it was riveting, never dull or overly technical. Well worth a listen. No, impossible to listen to being read at that speed. No, definitely not, couldn't finish it because the narration was so exhausting. 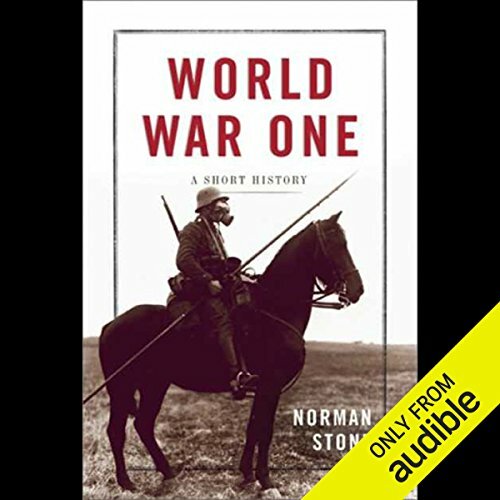 Norman Stone's history of the events leading up to the First World War and the course of the war itself is a masterpiece, selecting the core facts but at the same time taking in the whole sweep of the war. The only theatre not covered is Africa, but then that was a sideshow. 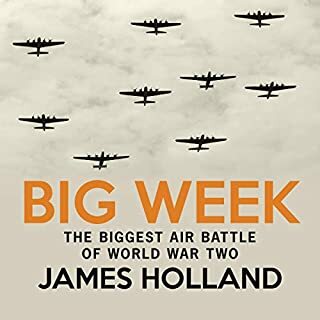 His judgement of British generals is perhaps harsh; the British Army was essentially a colonial army and had it not been for the work of Haldane and Gen Haig in the years leading up to the war it would have been even less prepared for a campaign in Europe. Although Foch was made supreme Cmdr, it was the British Army which finally broke the back of the Germans on the Western front. 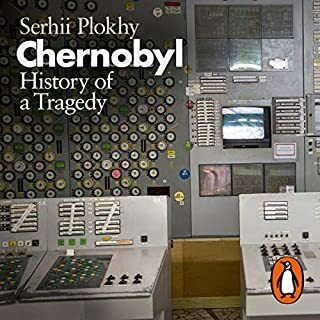 This is a great "read": the reviews that describe it as surprisingly chock full of information, given its narrative grace and its length, are right on target. Simon Prebble does a good job presenting the narrative. You won't find a more comprehensive four-and-a-half hour account anywhere. Overall, very satisfying. The one thing missing are the maps. Maybe it's just me, but I can't read (or listen to) a description of a battle without looking at a map. Fortunately atlases of World War One are easy to come by, and I recommend having one at hand for this. 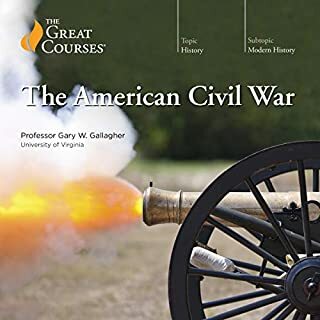 I've read dozens of books about WWII and the Civil War, and still have only scratched the surface of those two great conflicts. 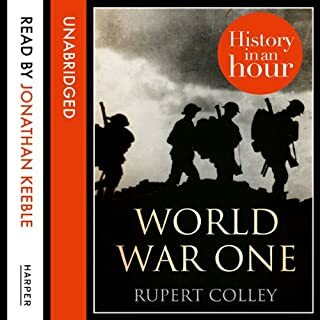 There are practically no audiobooks regarding the first World War. I liked that this book was short, and found the narration absolutely perfect. You will not come away from it knowing what Franz Ferdinand's favorite fruit was, but you'll at least understand the basics of this conflict and a bit about all the mistakes everyone made. Don't get this book looking for depth, but you get what you get with 4 hours of audio. This is a great book for exactly what is intended- an overview, a timeline, and the parties involved. 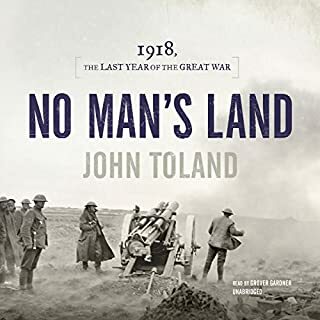 At a bit over four hours, this is a short introduction to the First World War but it's surprisingly comprehensive, giving an excellent and well-rounded view of almost every facet of the Great War. 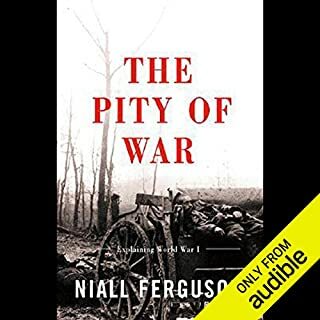 Particularly interesting was the opening chapter on the complex chain of circumstances leading up to the war- listening to it one gets the impression that at the end of the long 19th Century everyone in Europe was trapped in a strange web of politics and economics making the war almost inevitable. Well narrated and easy to follow. A very short summary of WW1, with emphasis on the battles. I'd guess that it's fine for listeners who already have some background, but I found it hard to follow. As one reviewer already wrote, you need a map to make the account coherent. The book is more suitable as a quick review for those who've already studied the war than as an introduction to it. 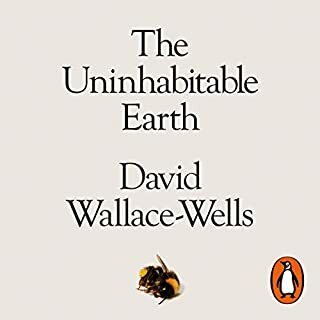 Simon Prebble is, as always, a satisfying narrator. this book is great for those who want an in depth yet shortened down version. 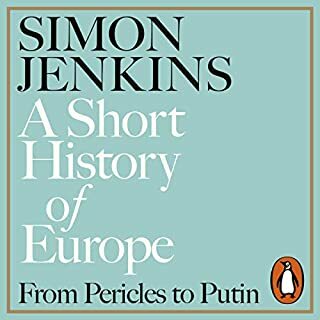 For those wanting to dig deeper though it's not ideal seeing as it focuses on Germany, Russia, France (i.e the biggest countries) then again, for such a short book it pulls it of masterfully! the story is sometimes hard to follow with all the different years being bounced around. it highlights so much that it can be difficult to understand what year your in but gives good information over the war. 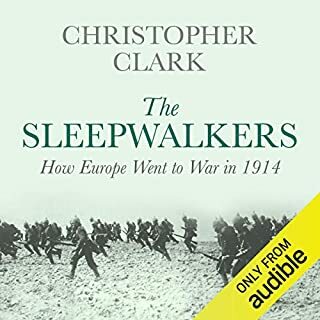 I was looking for a synopsis of World War I to fill a lot of gaps in my knowledge and happened upon this Audible version. 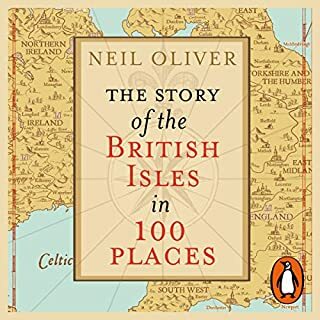 It's probably a 4-star or 5-star book as such, but without the maps of the print edition and without being able to see the spelling of people's and places' names, the Audible version is extremely hard to follow. The writing however is very good and I'm buying the print edition now so that I can get more out of it. 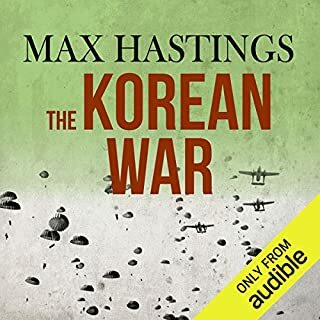 I did not finish this audio book for it was dry and to hard to follow. It seemed more like reference material.